Steigens have various variety different types of corporate gifts and business gifts in dubai. 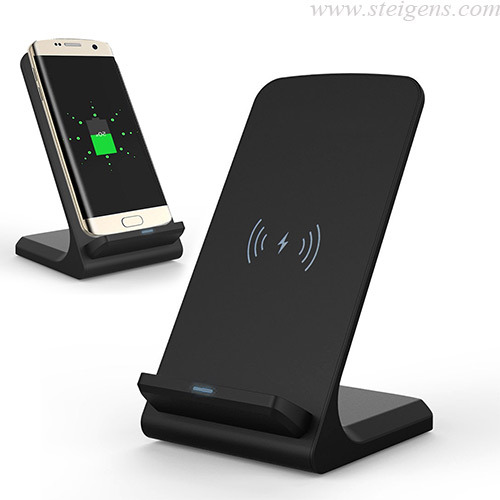 The wireless charger is made by quality of promotional materials and best reliable promotional products on industry. 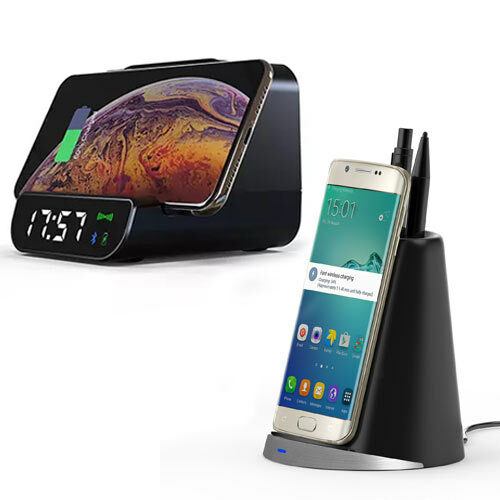 This wireless charger some charger attached with speaker, pen holder like that also we have customized for any new requirements from our customers that is also attached to the charger or/and our products. 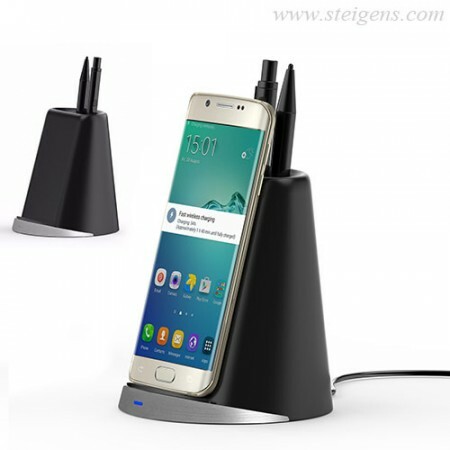 Steigens LLC supply unique corporate gifts, promotional gifts, business gifts in Dubai for corporate customers. 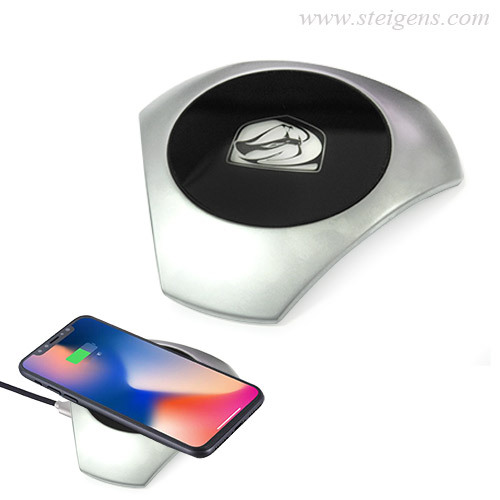 Corporate clients can now enjoy best price and delivery of Business Gifts from Steigens LLC. MEBAA exhibition’s lanyards order is recently awarded to STEIGENS. DUBAI AIRSHOW Lanyards order was awarded to STEIGENS LLC. SIGN & GRAPHICS 2018 also was awarded to us. Automechanika, Index, & Beauty world exhibitions were supported by Steigens by supplying lanyards & shopping bags. Steigens will be supplying lanyards for "Arabian Travel Market 2019”. 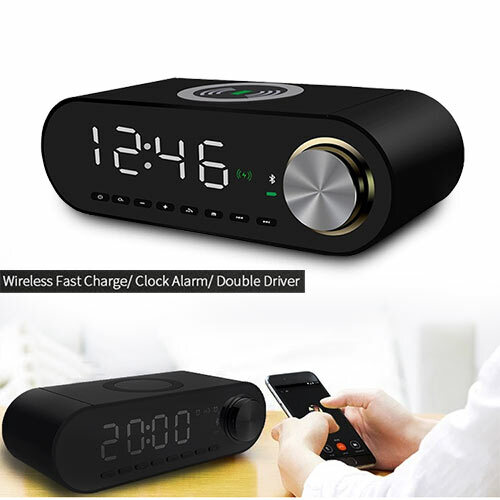 We offers same day delivery of corporate gifts with the Client logo. This is the Sixth consecutive year we are winning the lanyards supply for Dubai Boat Show. Recently completed Paper World exhibition, Hardware & Tools were also supported by STEIGENS by supplying shopping bags, lanyards, T shirt & other promotional Gifts. 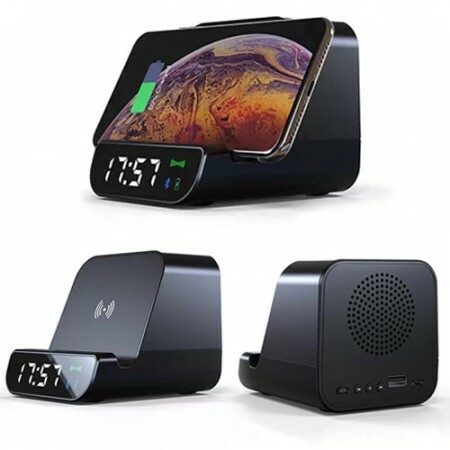 Most of the multinational companies in Dubai and Middle East prefer STEIGENS as their preferred supplier for corporate gifts, promotional gifts & conference items. STEIGENS is directly importing promotional gifts and stationeries for all of your exhibition & conference needs. It’s a one stop solution for wide variety of promotional gifts, corporate gifts, exhibition stand etc. GITEX is the largest IT event in the Middle East and STEIGENS has supported most of the big brands such as Microsoft, Dell and Intel etc. 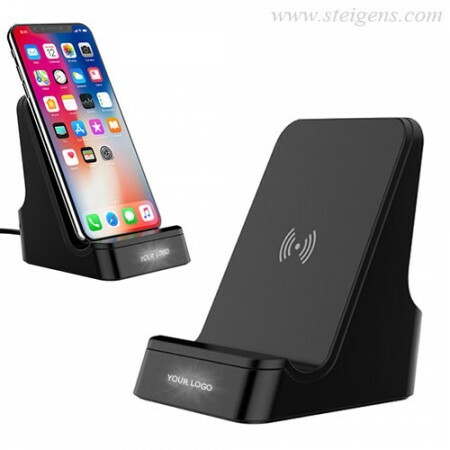 ADIPEC is just few months away and most of the large groups are in contract with STEIGENS for the corporate & promotional Gifts Dubai requirement. BIG 5 is the real big event for the Building & Construction segment in Dubai and we have many clients for BIG 5. 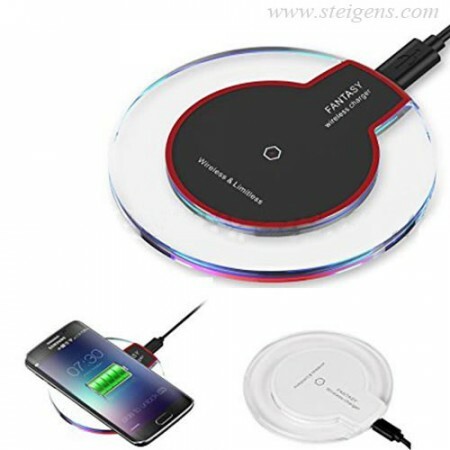 STEIGENS is the best & reliable source you can believe for all of your corporate gifts, promotional gifts, shopping bags, customized USB, memory stick, wireless mouse, jute bag, exhibition stand, pen drive, exhibition bags, nonwoven, mouse pads, mugs, promotional pens, metal pens, sun shade, leather gifts, thermal flasks, genuine leather gifts, ipad cover, conference Bags, conference folders, laptop bags, laptop sleeve, logo shaped USB, custom shaped USB, T Shirt, Polo Shirt, Cap, beach umbrella, power bank, travel Plug. Steigens is always keeping enough stock of corporate & promotional gifts to meet immediate deliveries with logo print as we have in house printing/ embossing/ engraving facilities including latest UV printing machines. We are registered & preferred vendors with most of the big names including AIRBUS, VISA, ORACLE, ETISALAT, SHELL, SONY, INTEL etc. Copyright © 2010 Steigens LLC. All rights reserved.